The Quest offers a broad range of services that include workshops, 1-1 coaching and a variety of social events, to satisfy all kinds of curiosity. 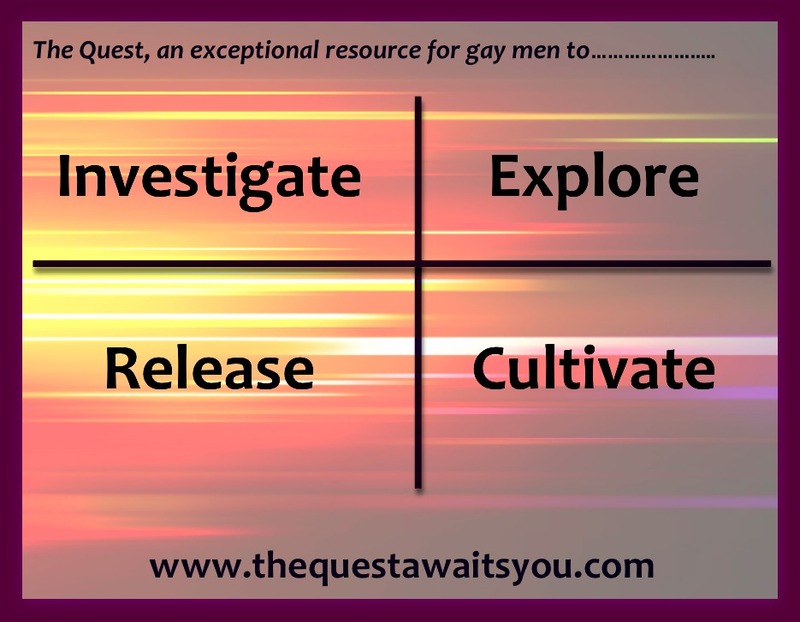 Although it might sound like the most daunting of our services, the Weekend Exploration workshops are by far the most popular service offered by The Quest and forms the centre piece of our work. – how about 1-1 coaching? Coaching and personal development is fundamental to what we do, which is why both Darren & Ade are in a unique position to lend their experience to explore, in depth, the issues facing gay men. Journeying with The Quest is not intended as a substitute for therapy. In the event that you are currently in therapy, do discuss your attendance of any our programs with your therapist to ensure that this is the right step for you.